New Player Exclusive Bonus: £25 Free No deposit! Claim yours now! Grab your £25 free casino bonus (no deposit required) welcome offer with the relaunch of the Ladbrokes Casino TV advert. Once again it features Tiziano Crudeli, aka, ‘that crazy football commentator’. You’ve seen his crazy antics on the football field before. But this time Tiziano Crudeli’s fever pitch excitement stuns commuters when he hits the jackpot with Ladbrokes online casino. Whether you play tables or slots, cards or dice, with over 540 great casino games to choose from you’re spoilt for choice! – New customers who register for this offer will not be eligible to claim any other no deposit offers. – The promotion will begin at 00.01 GMT on Wednesday 19th December 2012 and ends at 23:59 GMT on Monday 1st April 2013. – This offer is available to new customers who open and register a real-play account during the promotion period (specified above). – This offer is available to existing Ladbrokes customers who have not previously played Casino since registering with Ladbrokes. – Once registered the customer must claim the £/€25 free bonus via the claim form on the promotion page. – Your £25 Free will be credited into your Casino Wallet and will be playable on both desktop and mobile casinos. 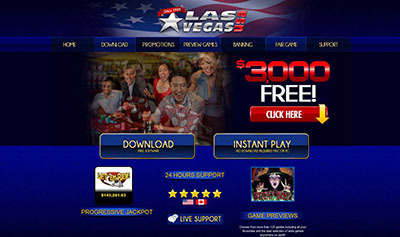 – Only new Casino customers residing in UK, Singapore & Malaysia are able to qualify for this free chip offer. – This free chip offer can only be claimed once per customer, per household, per shared computer and shared IP address. – Customers registering multiple accounts and claiming multiple no deposit bonuses will result in NO accounts being credited. – New customers registering after the above end date will not be eligible for this free chip offer. – Providing all criteria are met the free chips will be credited to the customer’s account within 48 hours and a confirmation email will be sent to all qualifying players. – By claiming this promotion you are opting in to receive one marketing communications email with details of your claim and of other promotions deemed relevant. 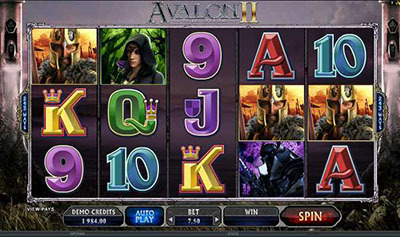 – The €/£25 free play bonus will expire 48 hours after being credited.